Loch Leven's Larder for great views, delicious food and shopping. We’re all about sharing delicious food with family and friends, whatever-the-weather walks in nature, quality and quirkiness. Our beautiful setting right on the Loch Leven Heritage Trail makes for a wonderful day out, so come and visit us – eat in our Larder Café or Greenhouse Café and enjoy our spectacular views. Explore our well-stocked deli; browse in our gift shop and enjoy the great outdoors with take-away food and drink. We’re also family-friendly, dog-friendly, bike-friendly, accessible and part of an innovative scheme offering the free use of mobility scooters. We love organising events for people to enjoy here. We also host private events and provide outside catering (and cocktails!) at customers’ venues. Why not enjoy our spectacular views over breakfast or Afternoon Tea in one of our Garden Pods or hire our Lodge House for a special lunch or dinner? Our favourite is being home to Scotland’s first broccoli festival, our Loch Leven’s Larder gin and having grown from tiny café staffed by just two people to being one of the biggest employers in the area. One For Arthur, Grand National winner 2017 likes to train on our fields. (His secret? We don’t know for sure but we reckon it’s our Channel Farm carrots). 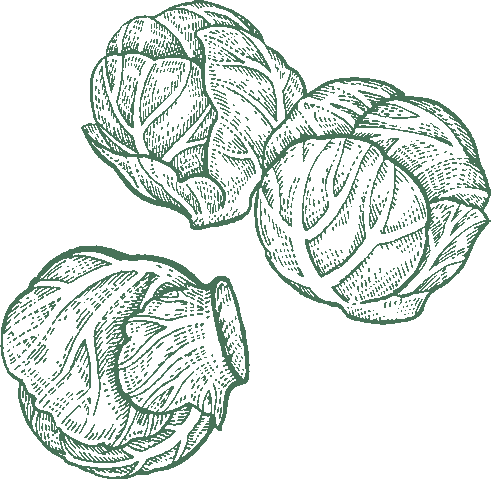 Situated at the heart of our family-run vegetable farm, we are passionate about traceability, provenance and seasonality. We use as much local food in our restaurant, café and deli as possible, starting with vegetables we’ve grown in our own fields and other produce from the many artisan makers in our local area and the rest of Scotland. 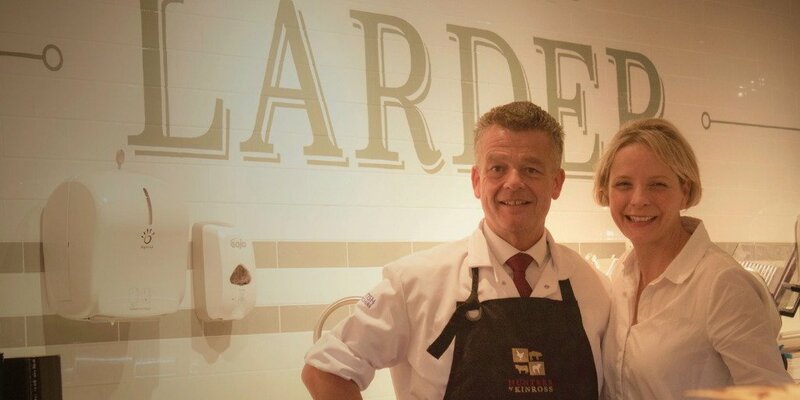 We’re delighted to welcome Hunters of Kinross to our Food Hall, where we now have a dedicated butchery counter. Our award-winning family-run farm, restaurant, deli and gift shop is under an hour’s drive from Edinburgh, Glasgow, Dundee and St. Andrews, just a few minutes from the M90.